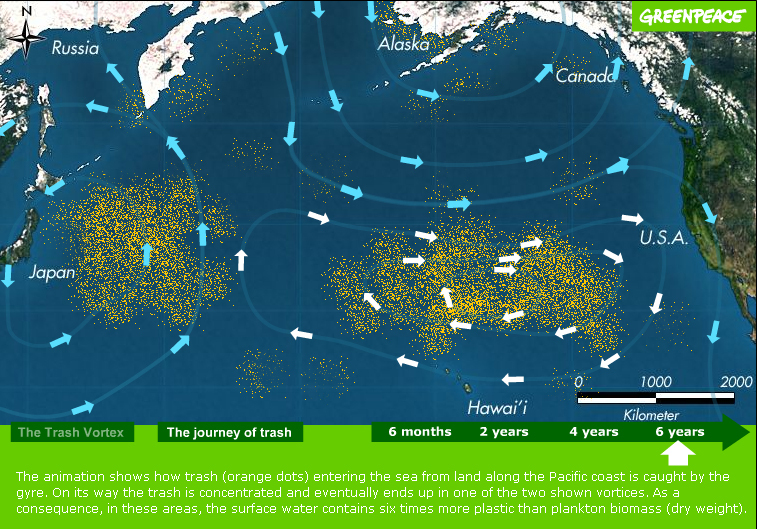 46 posts categorized "Plastics Industry"
Our Take: Bio-plastics are a promising invention for replacing some plastics. 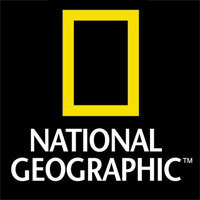 But an obvious downside – it still take significant natural resources to grow and process the corn to create the plastic. Overall, reducing consumption and using reusable items to replace our disposables addiction is a smart thing we can all do right now that will have a huge impact. 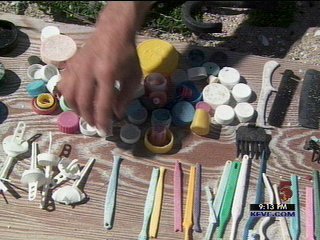 Our Take: Part of a growing trend of legislation (still outside the U.S. mainly) that takes aim at disposable items often perceived as free. 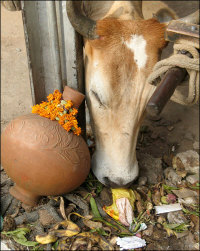 Hopefully, more cities will continue targeting the wasteful over-consumption of food containers and paper cups. China's largest plastic bag maker has closed following a state-led environmental campaign discouraging plastics use, Xinhua news agency said on Tuesday. China launched a surprise crackdown on plastic bags in January, banning production of ultra-thin bags and forbidding its supermarkets and shops from handing out free carrier bags from June 1. The New York City Council overwhelmingly passed a bill (44 to 2) requiring large stores and retail chains to collect and recycle plastic bags they give to shoppers. Under the new bill, which had surprising support from Progressive Bag Affiliates, a trade group that represents most American makers of plastic bags, stores that give the bags to customers must provide recycling bins for the bags in a prominent place in the store. They will also have to ensure that the bags they distribute have printed messages urging customers to return them to stores. The legislation applies to stores of 5,000 square feet or larger, as well as all branches of chains with more than five locations in the city. 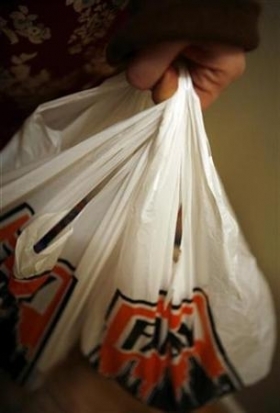 Our Take: It's no surprise to us that the plastic bag industry supports the bill. 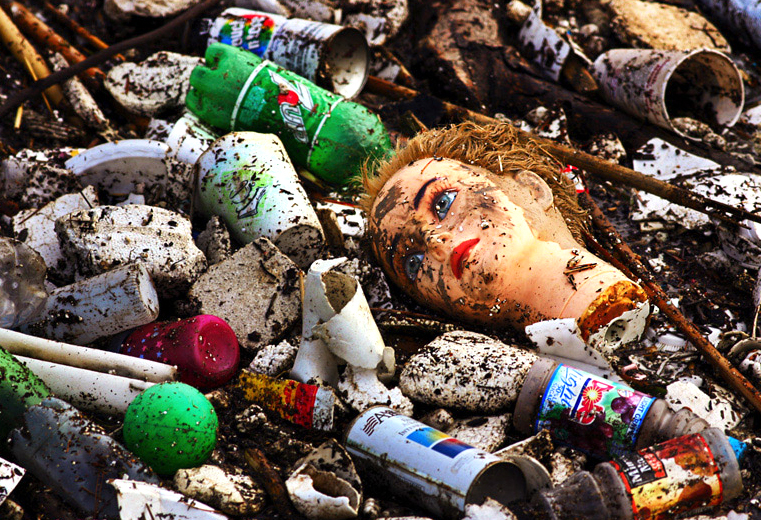 It's too bad that New York City's bill misses the mark by focusing on recycling. While helpful it won't fix the problem. This initiative doesn't hit at the heart of the matter which is to significantly reduce consumption (and capture external costs associated with plastic bags). The heart of real reform focuses on implementing tactics such as Ireland's Plastax. Lucky opened its first of 72 new stores in San Francisco this week and will introduce reusable, recyclable plastic handle grocery bags, which are made from recycled plastic. The bags will retail for 25 cents each and will soon be available at all Lucky stores. 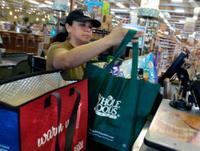 Our Take: With the popularity for reusable bags rising, we'll start to see more greenwashing by the retail industry. 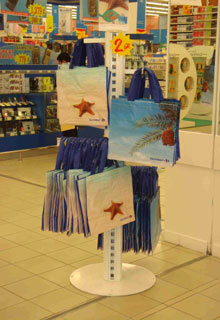 These reusable bags are actually produced by a plastic bag manufacturer, and made of only 20% recycled material. For some higher quality recycled bags, check out our recycled PET totes, made from 98% post-consumer recycled content! 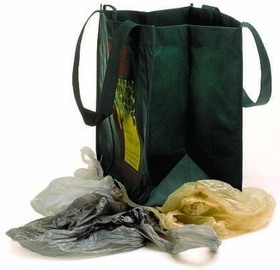 The Progressive Bag Alliance, the California Retailers Association and the California Grocers Association, announced the implementation of the nation's first statewide plastic bag recycling program. The bag manufacturing industry is partnering with the retail community to develop practical solutions for recycling and have designed a store "toolkit" to help retailers with public education, employee training and developing recycling systems. Our Take: Big surprise here - the plastic bag industry's typical response. Let's just recycle all these plastic bags - that'll fix the problem. Wrong. Don't look to industry for solutions that hit at the heart of the matter which is significant consumption reduction (and taking responsibility for capturing external costs associated with plastic bags). The plastics industry can expect a double-digit growth in sales this year if local plastic bag exporters are cleared of the European Union (EU) dumping charges, said Malaysian Plastics Manufacturers Association (MPMA) vice-president Charles Seow Thong Seng. Link: Plastics industry sees double-digit growth in 2006. The price hikes that vendors are passing through to newspapers aren’t likely to end anytime soon. The first massive wave has already come from ink, plastics and prepress consumable suppliers. Agfa and Fujifilm unit Enovation Graphics are among the latest to announce price hikes in the United States, while Kodak Graphic Communications Group raised prepress consumables prices in its Europe and Greater Asia regions. Vendors say they are squeezed by ever-escalating raw materials costs and can no longer hold back passing those increases onto their newspaper customers. *2005 aluminum costs neared $2,400 per ton, almost double 2003 prices, fueled in part by spot shortages. *Silver hit $9.53 a troy ounce in February, doubling 2003 prices. *Polyester feedstock for film rose 30 percent in the past three years. *Polyethylene resin, used in plastic bags, rose 15 percent. *Crude oil prices rose 30 percent in the past year and have tripled since 2001. Link: Vendors battling price vise. Anger over plastic bags is misplaced, says Jane Bickerstaffe in The Green Room this week. Their environmental impact is negligible, she argues, and taxing them can cause more serious damage. 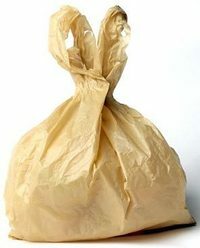 The humble and much maligned thin plastic carrier bag is at least as much a household hero as the pantomime villain it is often (mis)cast to be. A recent UK government-funded initiative to look at ways to reduce use of thin bags found that people don't want more re-usable "Bags for Life" - they already have plenty in their homes - they just forget to take them to the shops! Link: In praise of a hidden household hero. When fierce overseas competition forced a Sonoco Products Co. plastic bag-making business to close its Santa Maria, Calif., plant last year, ending 100 jobs, the company went on the offensive. Sonoco and four other U.S. makers of plastic shopping bags, used by grocery and department stories, charged that manufacturers in China, Thailand and Malaysia were violating U.S. antidumping laws by selling the bags in the U.S. below cost. U.S. manufacturers argue that plastic bags produced in the U.S. and Asia are the same quality, but that Internet bidding has forced the price down, allowing aggressive Asian companies to bid below their real cost. They say the Asian producers want to put the U.S. manufacturers out of business, seizing the U.S. market's 100 billion plastic bags a year. Most retailers buy bags from Asia through distributors, and have been reluctant to involve themselves in the trade spat. But Target, the nation's second-largest retailer and one of the few companies to purchase the bulk of its 1.8 billion bags a year via the Internet, has come out swinging against the petition. Link: Plastic Bag Fight Pits U.S. Makers V. U.S. Importers.